Do you love inner city living & entertaining with all the views you can imagine? 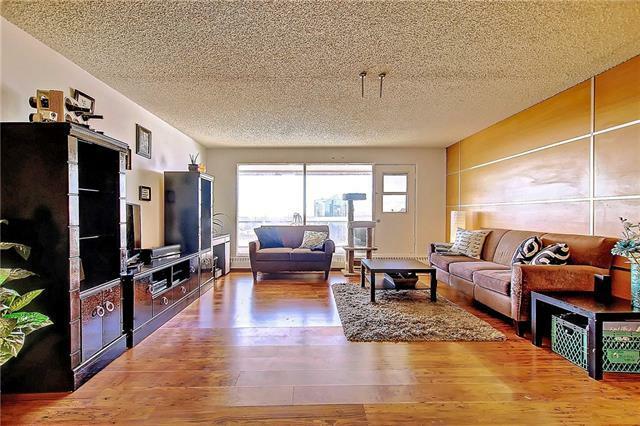 Then this condo is a must see! 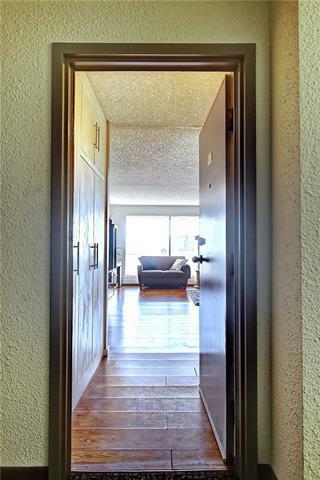 Welcome to your BRIGHT & SUNNY DT sub-PH condo CORNER unit with fantastic RIVER & MOUNTAIN VIEWS, LOCATION & LAYOUT & SECURED, indoor underground, HEATED pkg! This is a RARE opportunity as the suite is located on the desirable sunny south side of the building. 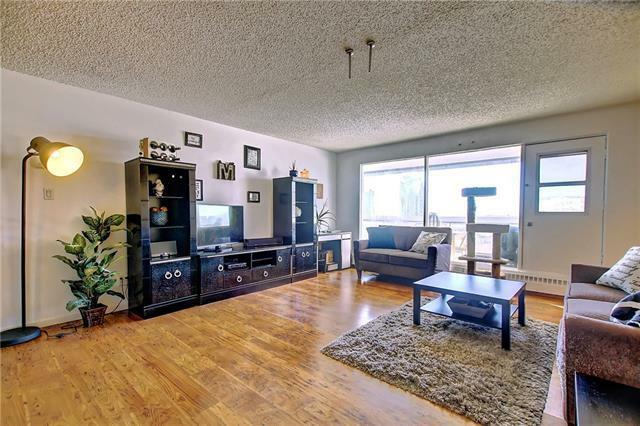 This RENOVATED 1-bedroom apartment-style condo in the heart of DT is perfect for entertaining, w/an open floor plan that includes a HUGE balcony. The living room is perfectly shaped to highlight panoramic city views through floor to ceiling windows. Relax in your bedroom retreat w/windows overlooking the city, imbuing your lifestyle with a sense of majesty. 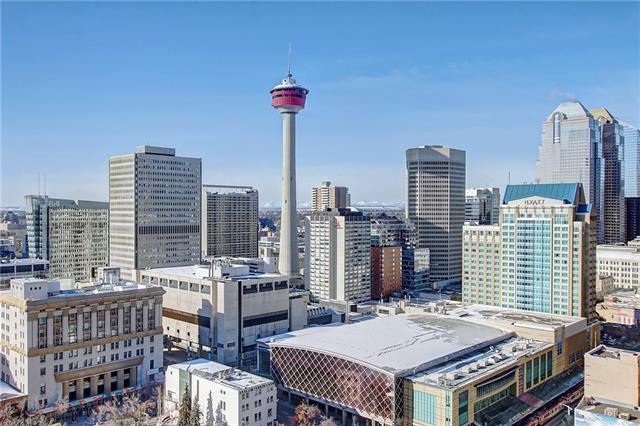 Just steps away from all amenities, including Calgarys New Central Library & National Music Centre, as well as the Theater District,Glenbow Museum, Olympic Plaza, and soon the New City Market, restaurant cafes, the Bow River & Prince's Island Park!